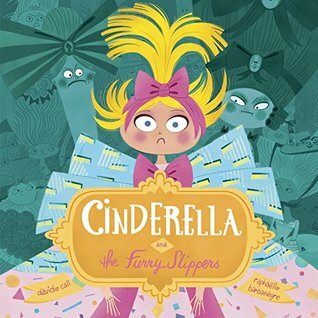 I like this Cinderella who has a mind of her own and makes her own choices. What a great teaching tool. I'm a fan of atypical princesses. And this story sounds both funny, clever, and idea-sparking. I'm going to check it out. Thanks for the rec! Looks like fun! Thanks for the introduction! I love the fractured fairy tales with strong characters, too. I hadn't seen this one, yet. Thanks for highlighting it. I love fractured fairy tales. This one looks fantastic! I am adding it to my list.